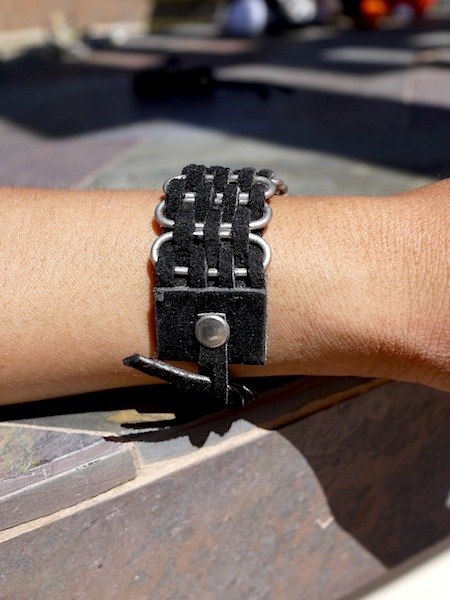 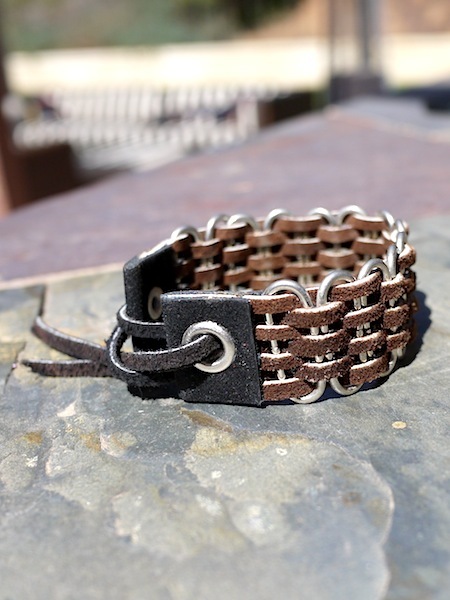 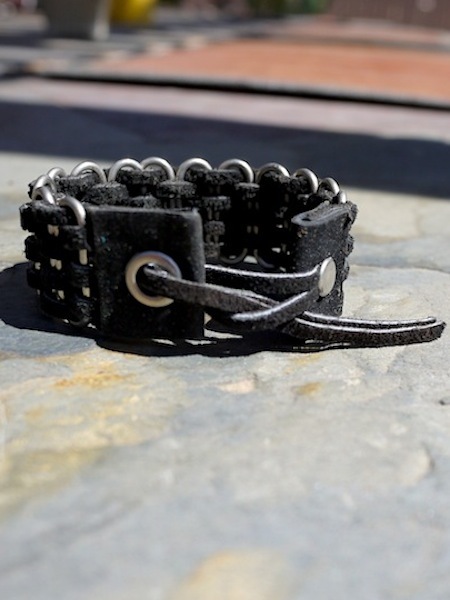 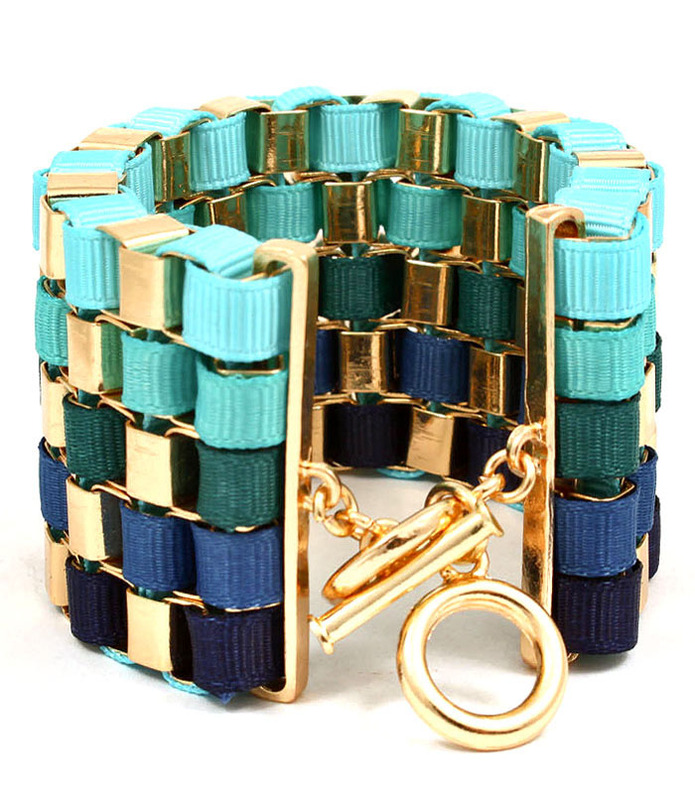 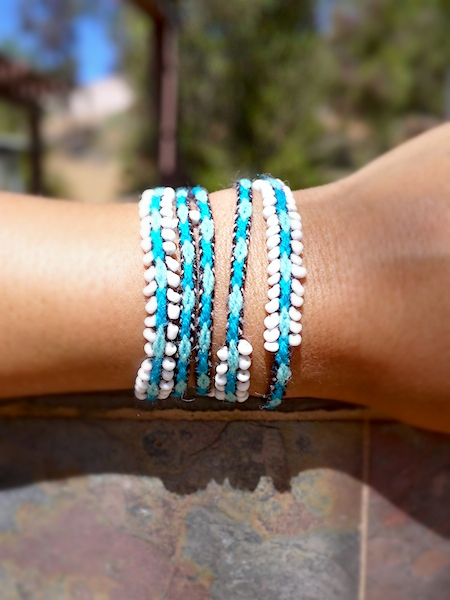 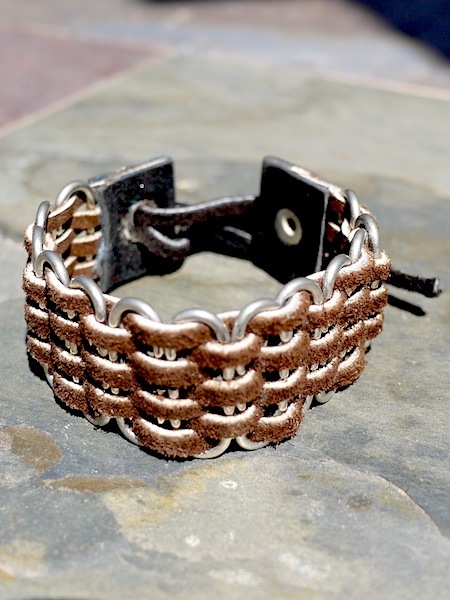 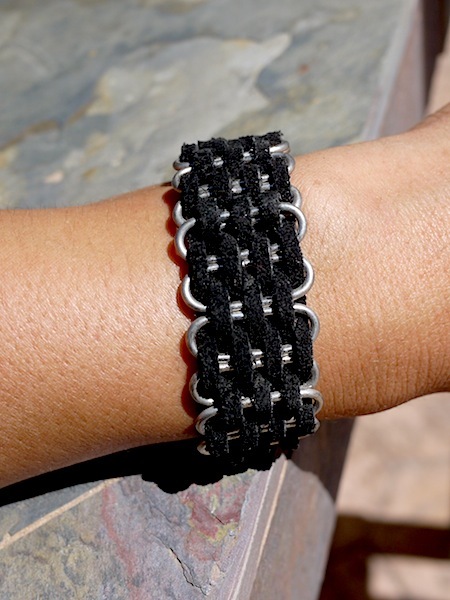 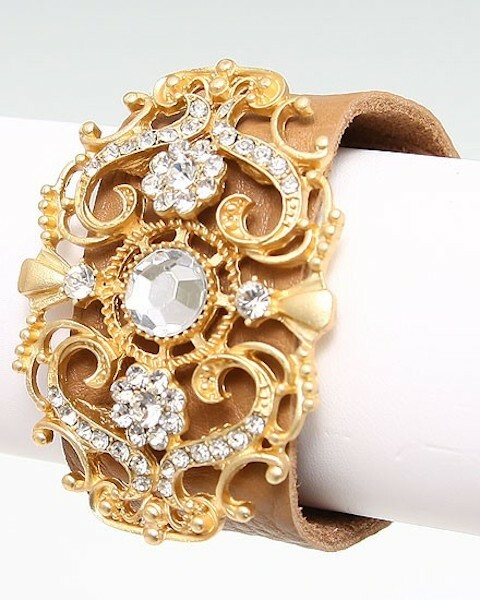 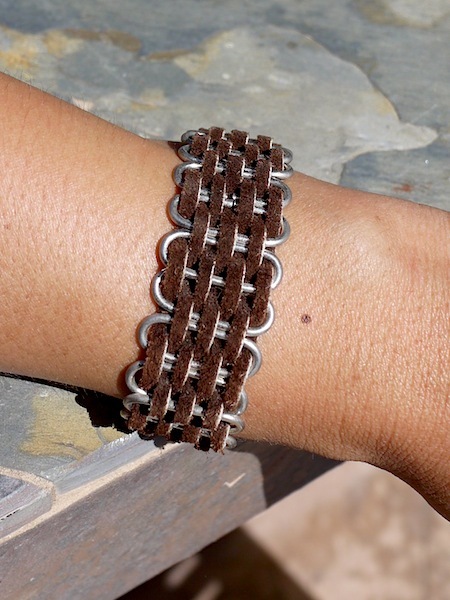 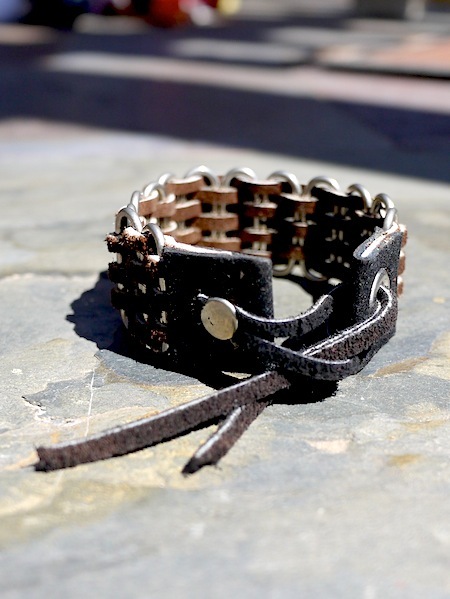 Authentic Peruvian suede and metal woven bracelet. 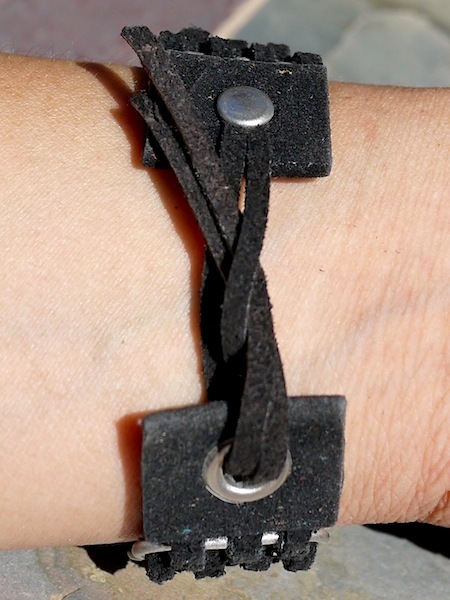 Suede leather tie closure. 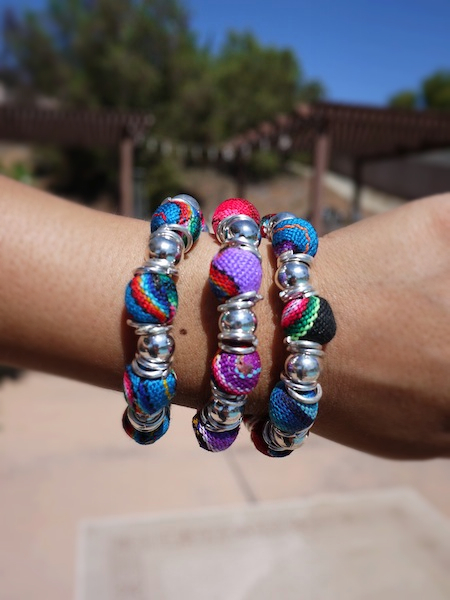 ♥ Imported from Ica, Peru.